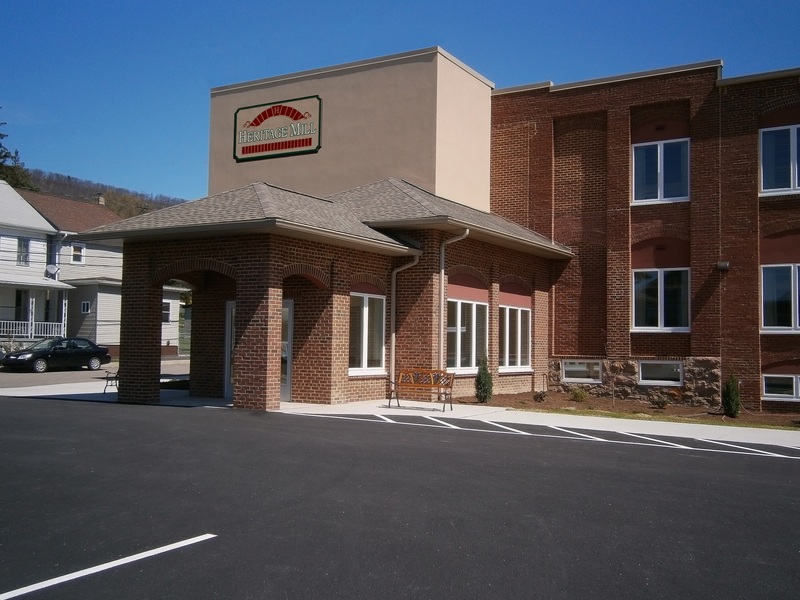 70 Bed Assisted Living Facility located in a 2-story building. The building features a 2-story Lobby and a Grand Dining Room with cathedral ceilings. Independent Living facility wing connected to Cedarbrook Nursing Home. 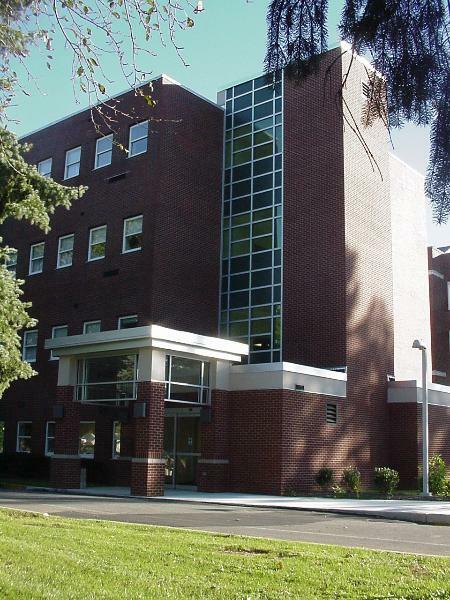 Completely renovated 4 story wing and added a new elevator. Created a new separate entrance. 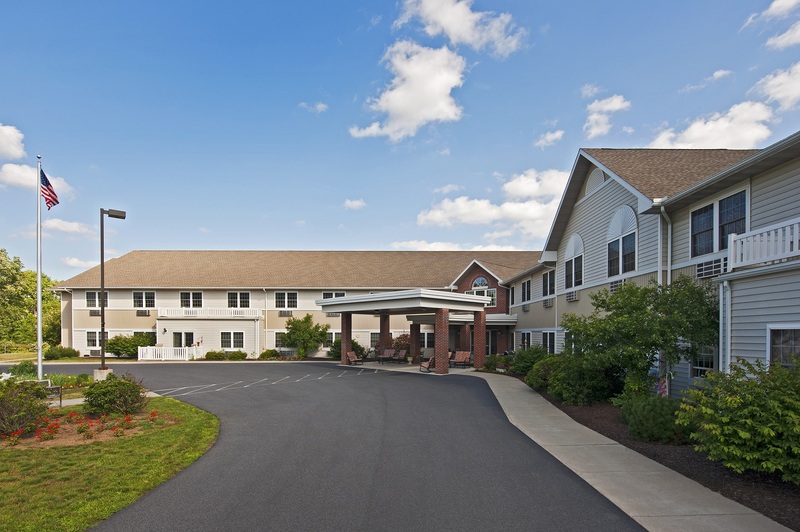 New 60 bed Personal Care & Memory Care Facility. Converted an old textile mill into this 3 story facility that has secured floors and outside patio overlooking the countryside. 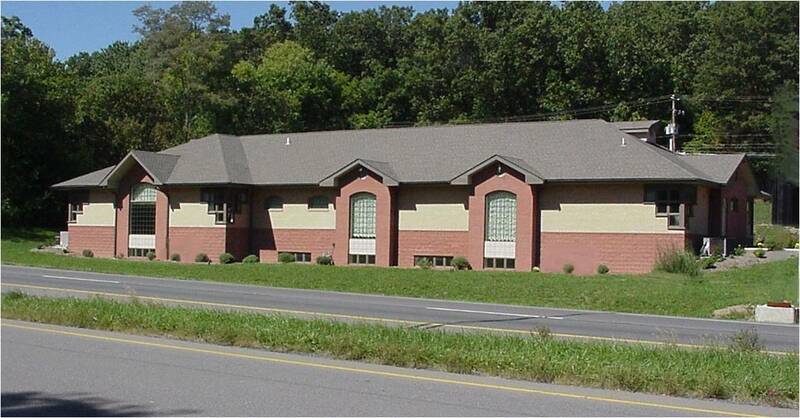 This new facility has treatment rooms, offices and a fitness center. The building is 2 stories.